Go on, go look at the beautiful fonts! 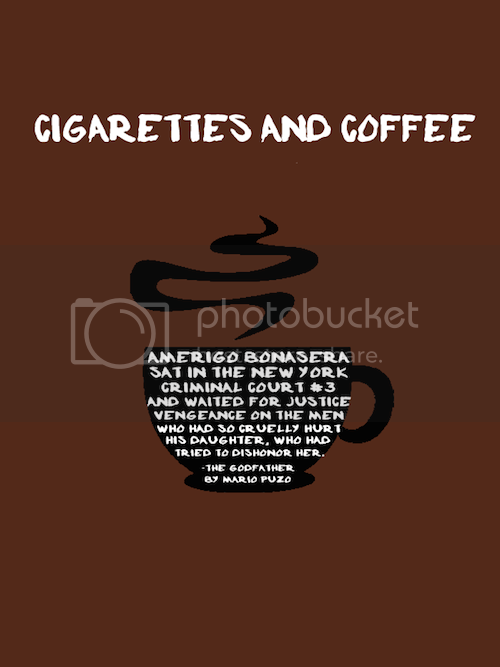 Cigarettes and Coffee was designed by Fabian De Lange, and it was inspired by New York in the 60’s. Fun fact: This inspired me to make silhouettes for all the fonts. 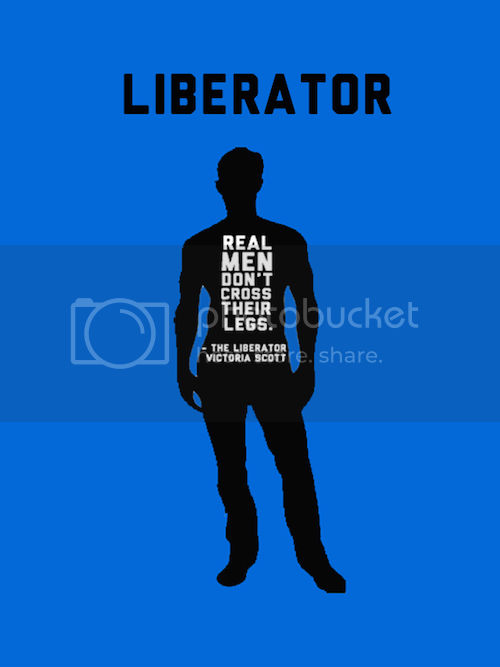 Fun fact: The quote for Liberator was the easiest to find. Sure, the book had nothing to do with the font inspiration, but names. 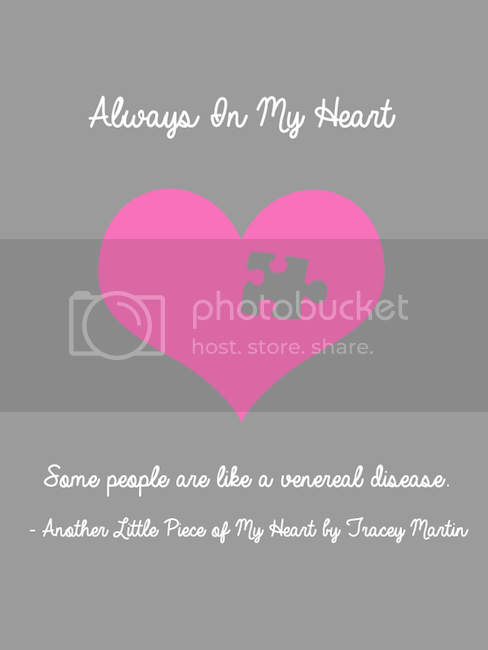 Always In My Heart is designed by Vanessa Bays. Little Lord Fontleroy is designed by Nick’s Fonts. 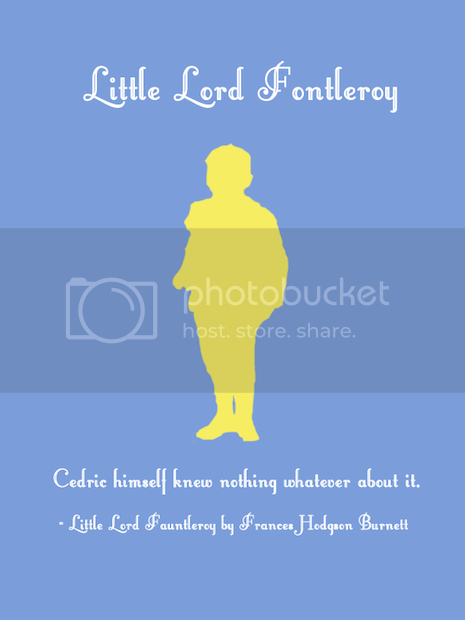 Fun fact: The font name is a play off of Little Lord Fauntleroy, which is about a boy who becomes the heir to a bitter old earl (his grandfather) and softens the earl’s heart with his innocence. Which font is your favorite? How do you like the mini-posters? Should I do more of those? Or do you prefer the font images I made before? If you missed previous font post, voila! « HOLY, MOTHER COVER! | Lens Flare Theme! First off, let me just say FAEOSJF’JFKLfhldvnlXHVKXVNKLCNAKLVKADFBKADFGNLDFK!!!! So know I have gotten that out the way, I love it! I love the new style it’s simplistic and awesome. I love the liberator font, because you know me I love straight up simplicity. Ha, Liberator was so easy and it was lucky that the style of the font fit the book too. I'm surprised how much I like it tbh but it's perfect for typography and it's just that font you need when you need to balance everything out. Eek look at you with the silhouette of the boy ;D It looks gooooood. I feel like breaking out into a posh British accent because of the font name lol. Oh, I love the last two! Such pretty fonts :) I really like the posters too! These are cute! I like the idea of switching it up a little bit…although they do look like they took quite a bit of work!